Brooke's Place is 20 years old today and it's our first Birthday of Giving! Today we kick-off our 20th year with a celebration of all who support children who are grieving - you are part of our story, our history, our legacy, and our future. It's our Birthday of Giving! 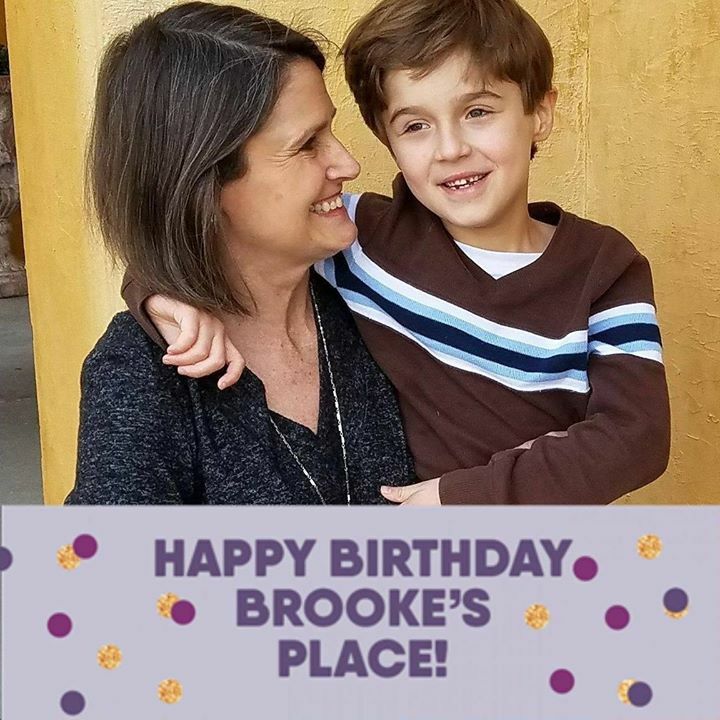 Brooke's Place is turning 20 this year and we are excited to share our day with you! We are celebrating all day on social media with our Birthday of Giving which will include live interviews, stories, memories, challenges and of course, cake! We will have a behind the scenes look at the day on Instagram too! To join in on the memories and fun make sure to like our Facebook page and follow us on Instagram! All the Birthday of Giving Links! 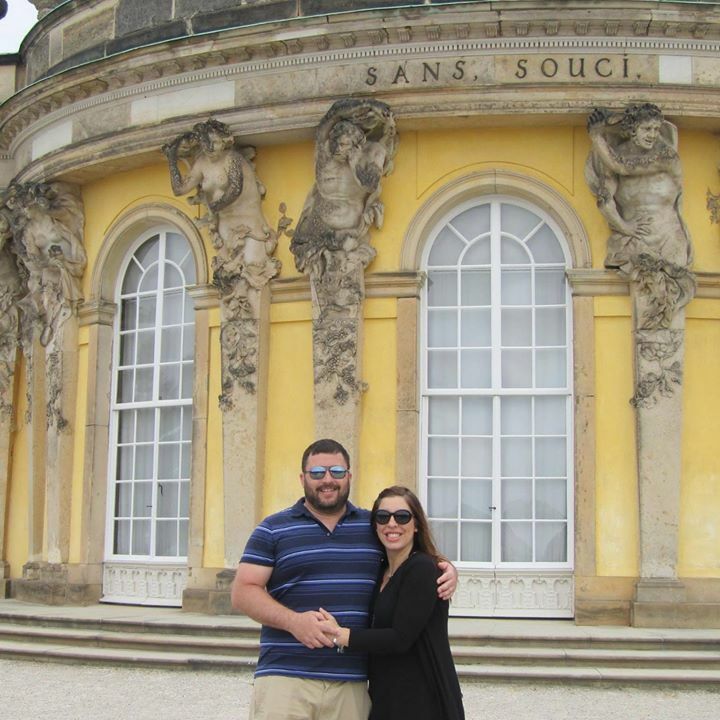 Add a frame to your Facebook profile photo! Join the Brooke's Place Network Facebook Group! Catch up on all of the live videos with this playlist! You can also make monthly donations at the Brooke's Place website! Want to become a super celebrator? Create your own fundraising page! 1. Click on the Orange Button that says "Start Fundraising"
3. What are you doing? Select "Celebrating an occasion", "Remembering someone" or "Doing your own thing"
Use the photos below on Facebook to show your love for Brooke's Place. I'm so proud of the Brooke's Place organization and the families we support!! Brooke's Place provides support groups, therapy services, and community education to empower children, teens, young adults, and their families to thrive in the midst of grief.